I think alot of people get confused about window repair and glass repair in Las Vegas. Because of the harsh weather here, windows don’t hold up as long as they should. Most people never find this out because there are only a few weeks a year where you can actually open your windows in Las Vegas. I mean, its either too hot, too cold or too windy. So, most of the time our windows stay closed. But, every once in awhile the weather gets nice, people start opening their windows and that’s when the calls start coming in. 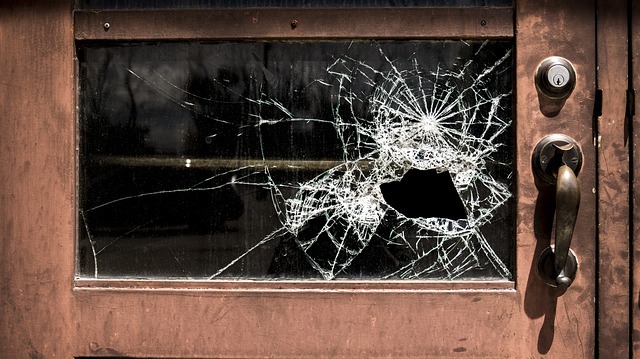 Window and glass repair in Las Vegas can be tricky so hopefully this article clears things up for you. So for us, a window repair means, the actual parts and pieces of a window malfunction, causing the window to fail to operate correctly. Some of the things can be, window doesn’t roll or slide easily, the window doesn’t slide up and down easily or correctly, or the window won’t open all the way, or wont close all the way. The most common window repair is broken window locks or a window that won’t lock. Since security is important to a lot of people, making sure the windows lock is very important, so we get lots of calls for that. Hopefully that clears up the distinction. However, whichever repair you need, we happy to help and look forward to hearing from you.